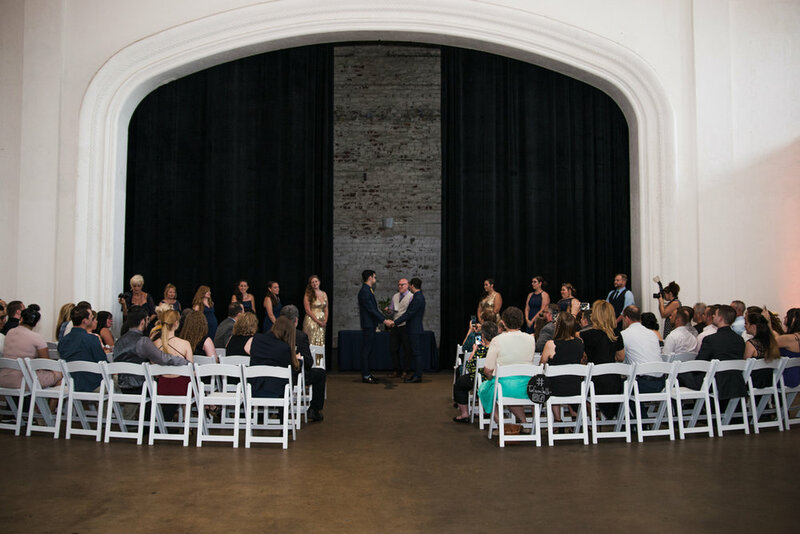 Real Couples // Two Grooms Commit to Forever at the Rialto Theatre: Michael + Nicholas — Catalyst Wedding Co. Words by Michael, one of the grooms, as told by Amber Marlow. Photos by Jennifer Maginness of Jennifer M Photography. I am a wife, mother, and RN who found a creative outlet in photography. 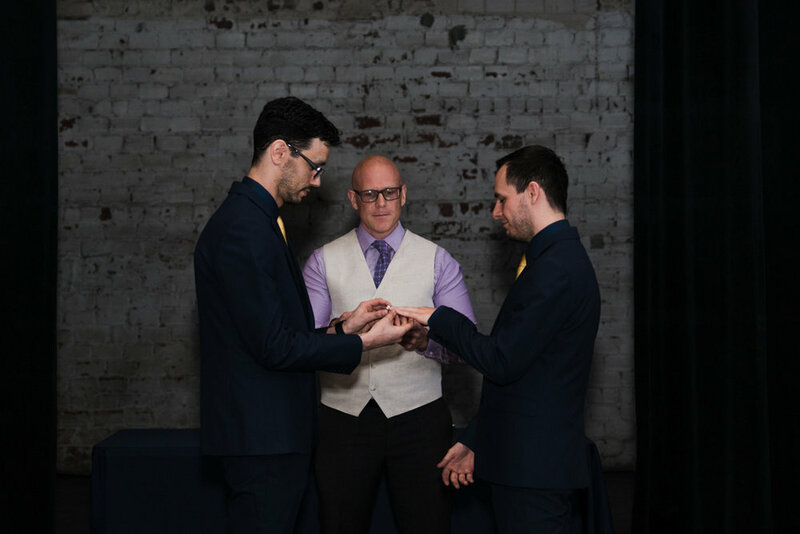 I quickly realized I loved the couples, engagements, and weddings, getting fully emotionally involved and loving every facet of their stories together. I'm a hopeless romantic who loves love in all forms! My style is clean, timeless, and warm, and I hope to reflect their love and their life in their photos.